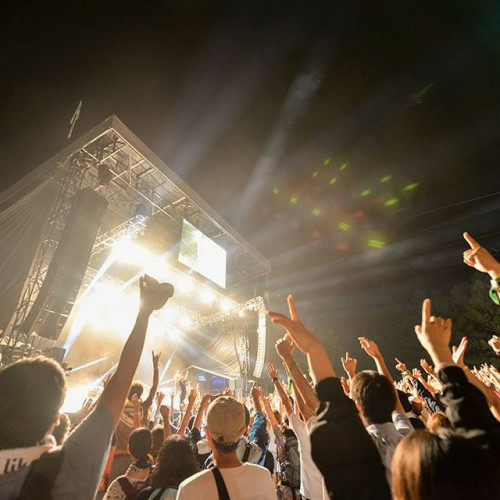 Why Rock out at the Fuji Rock Festival? From its outlandish fashion sense to bemusing game shows to J-Pop, Japan has always had a reputation of doing things, well... a little differently. And now, the Land of the Rising Sun is set to give its own distinct twist to the world of Rock n’ Roll, in what is set to be one of the biggest best celebrations of the summer. And this July sees your chance to rock out to the loudest, proudest rock n' roll music in amongst the mountainous surroundings and fresh alpine streams at the cleanest festival in the world. Let's hope all that noise in amongst the festival's Ski Resort home doesn't start any... Avalanches! What's so special about the Fuji Rock Festival? Now in its 23rd year, the festival, which was first held on the slopes of Mount Fuji, has grown to host 100,000 visitors and this year will boast an impressive line-up including Sunset Rollercoaster, Charxchabo, Gezan, Kiseru and many more. And if support from Lucky Tapes and Kaho Nakamura across seven stages isn't enough to get you headbanging, festival-goers will be treated to nightly firework displays, dance performances and the chance to view the whole site from the top of the mountain via The Dragondola cable car ski lift. But when the last power chord refrain fades away and the spotlights go out, that's not the end of the fun! 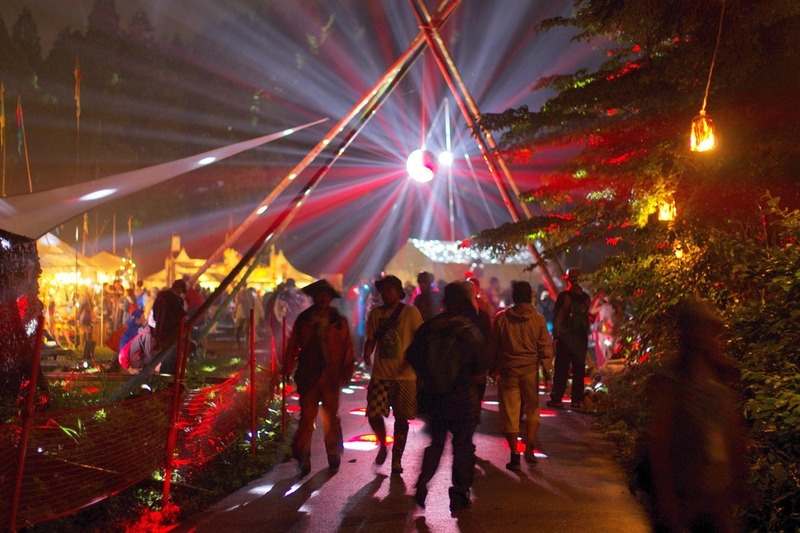 The Oasis - the hub of the festival - stays open selling food from around the world and The Red Marquee stage hosts an all-night rave, Japanese styleee! See the site from the Dragondola!